Sanju is a blockbuster. It is the third movie to enter the club of highest first-day earners of 2018 and the first movie to earn the highest profit on second-day of its release. In fact, it has started a new trend in box office collection. 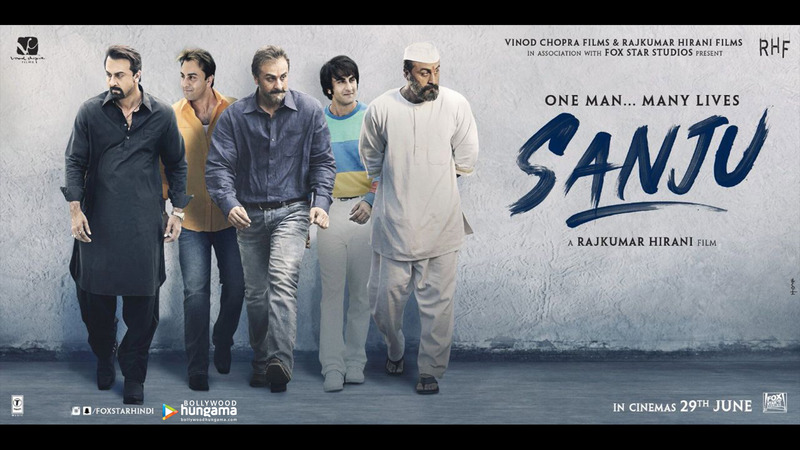 Usually collection declines in second-day but in the case of Sanju, the second-day collection of this movie is 38.60 cr. Who is the villain of the movie? Is it the media that published stories about Sanjay Dutt?